It’s the sixth day of our #HoHoDodo Christmas giveaway! Yesterday’s giveaway was for horse and pony lovers, but today we’ve got a great gift for animal lovers of all kinds! 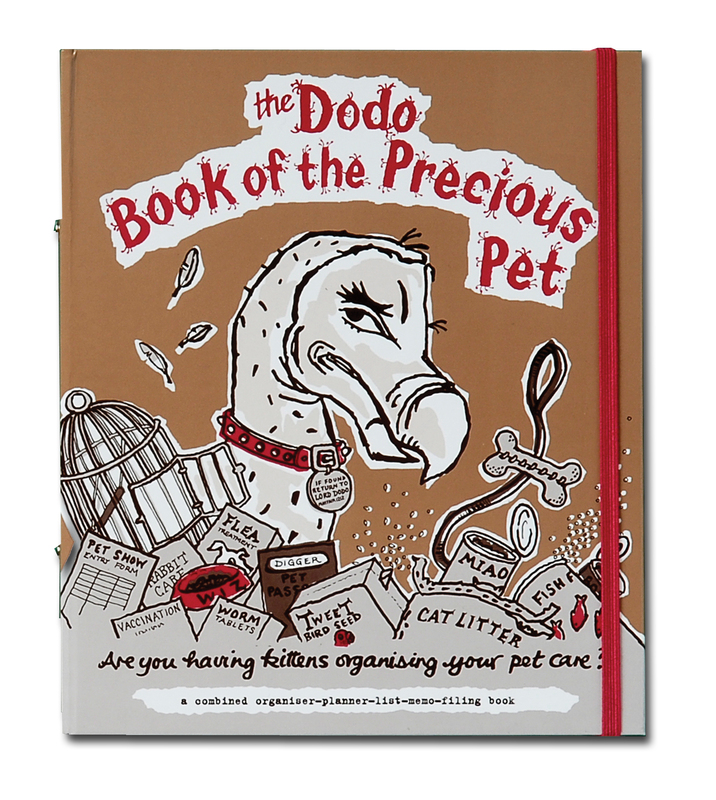 The Dodo Book of the Precious Pet allows you to keep track of EVERYTHING related to your beloved companion, from inoculations to grooming presentations and more! To win this perfect pet prize, all you have to do is comment below, telling us in no more than 25 words: THE NAME OF YOUR FIRST PET AND IN WHAT WAY IT WAS / IS SPECIAL TO YOU! Wanda… A goldfish, my parents didn’t allow pets, won her at a fair and they thought she wouldn’t live long but she was around for 7 years!!!!! We got a rescue dog from the RSPCA when I was first diagnosed with M.E. and had to give up my job. Pickle was fantastic company, made sure I still got out and introduced me to the world of dog agility. She lived until she was 15 and a half. A new puppy is coming next year to celebrate our silver wedding anniversary.